Companies today are faced with managing a data explosion - the amount, complexity and importance of enterprise information is growing at an exponential rate. Without a complete understanding of how that information is defined, managed and consumed, an organization’s ability to optimize business performance and meet external compliance reporting demands is severely undermined. c) link terms to data – all from the cloud. c) who’s responsible for managing the quality of this data? 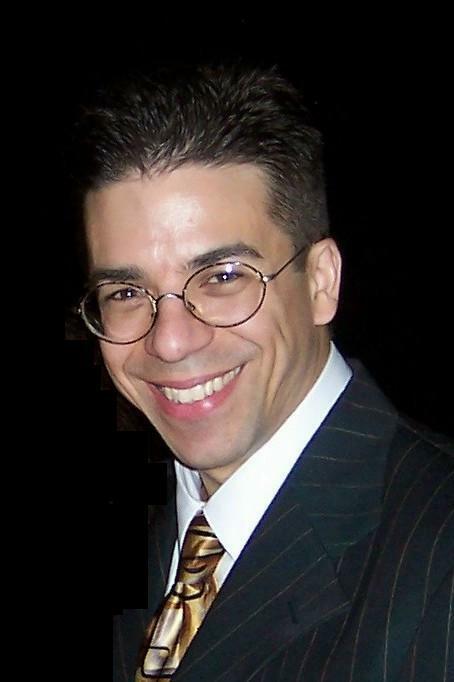 James Cerrato is Chief Product Evangelist for Adaptive. James has more than twenty years of experience working for leading edge software companies enabling the company's strategic vision to be realized in world-class software implementations. He has worked in software development, consulting and product management roles and has extensive expertise in object-oriented technology, meta-modeling and enterprise architecture. He plays a significant role in defining product strategy, including the product requirements from prospects and customers.